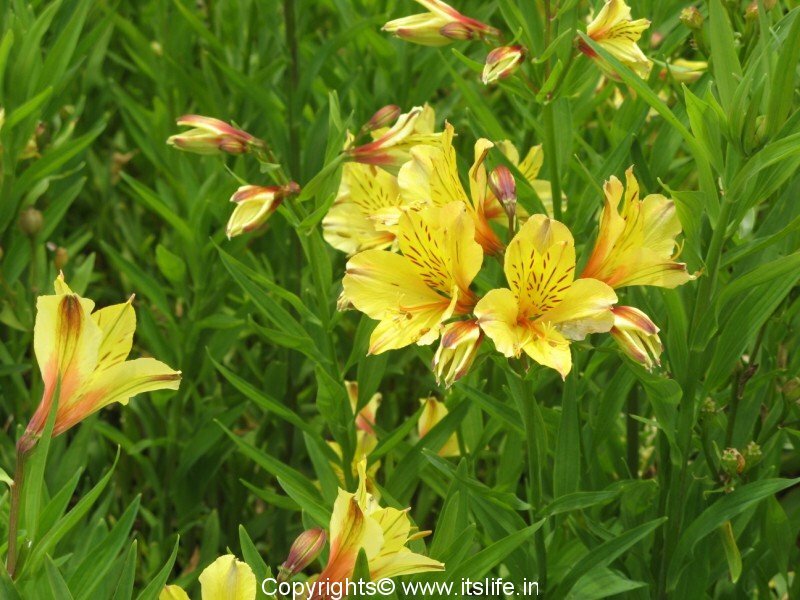 Other common names of Alstroemeria are Peruvian Lily, Lily-of-the-Incas, Parrot lily, and Parrot flower. Botanical name is Alstroemeria and belongs to Amaryllidaceae family. 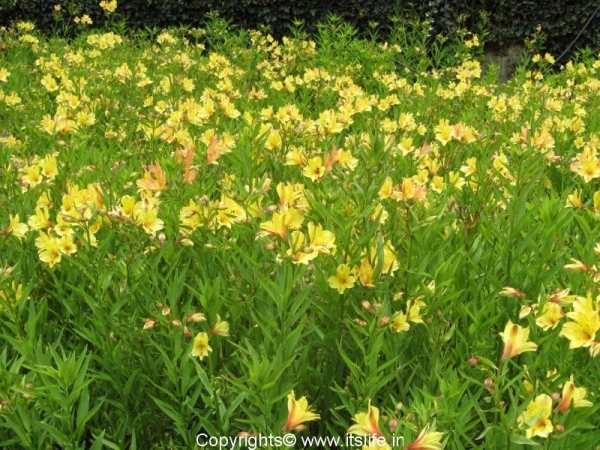 Peruvian Lily is native of South America. This perennial plant has 50 species and was named after the Swedish Baron Clas Alströmer. The plant grows from tubers. 8 to 12 stalks shoot up to 30 inches tall. The leaves are light green, alternate, and curl at the tips. The leaves are arranged spirally around the stalk. 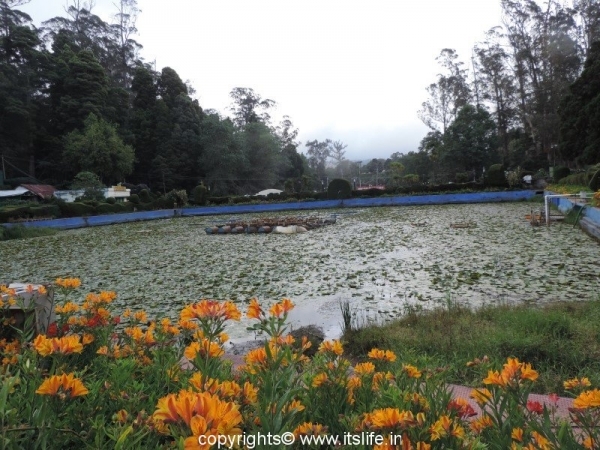 Flowers bloom at the tips. 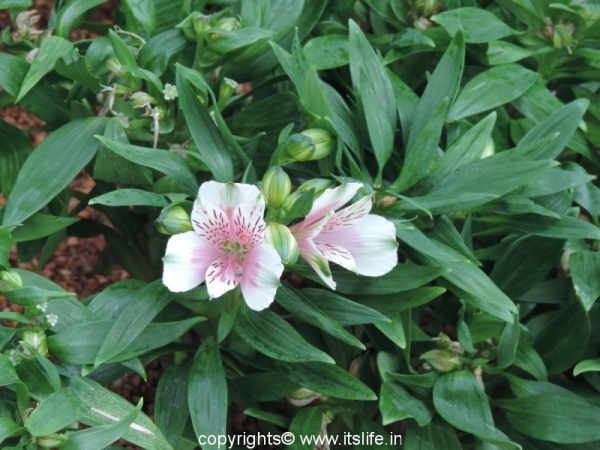 The flowers are tubular with six petals, six stamens and are 5 cm long. 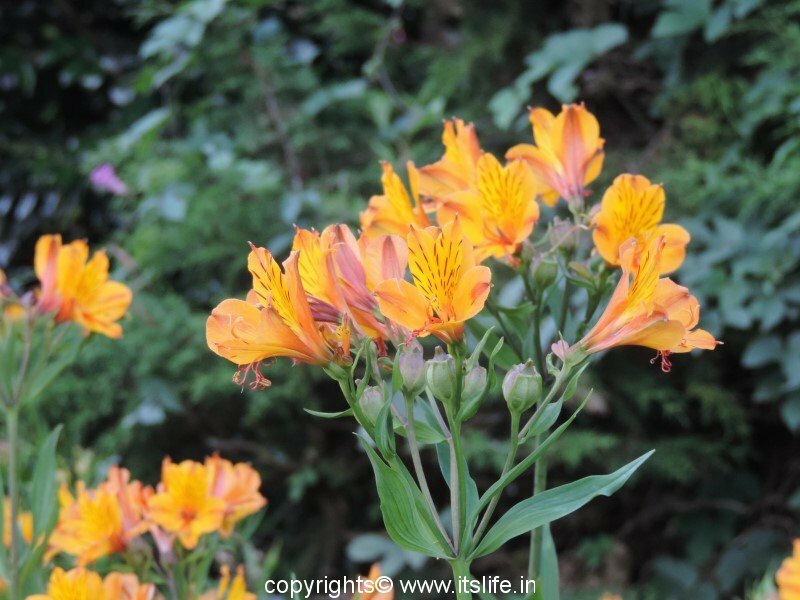 They bloom in red, mauve, orange, purple, pink, yellow, and white. The petals are streaked with a contrasting color. A capsule like fruit contains three valves. There are many hybrids and cultivars being developed. Cut flowers are very popular and are used in bouquets and flower arrangements. 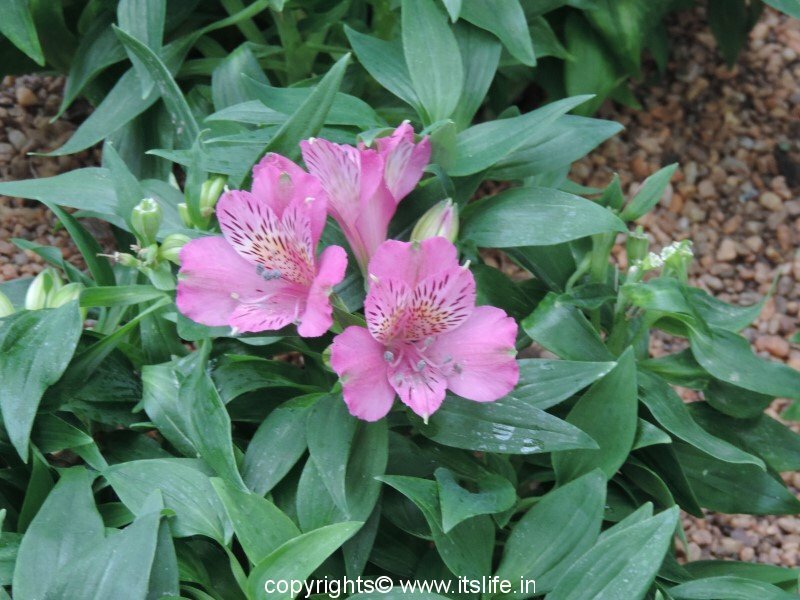 Plant in full sunlight and well-drained soil. Water regularly.